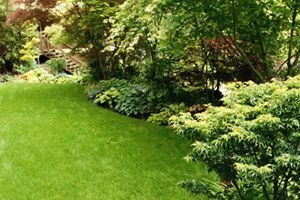 Devine Design Landscape and Lawn Maintenance, Inc. Comment: Check operation and repair any problem sprinklers. Sarasota Lawn Care Services are rated 4.60 out of 5 based on 2,670 reviews of 64 pros. Not Looking for Lawn & Garden Care Contractors in Sarasota, FL?